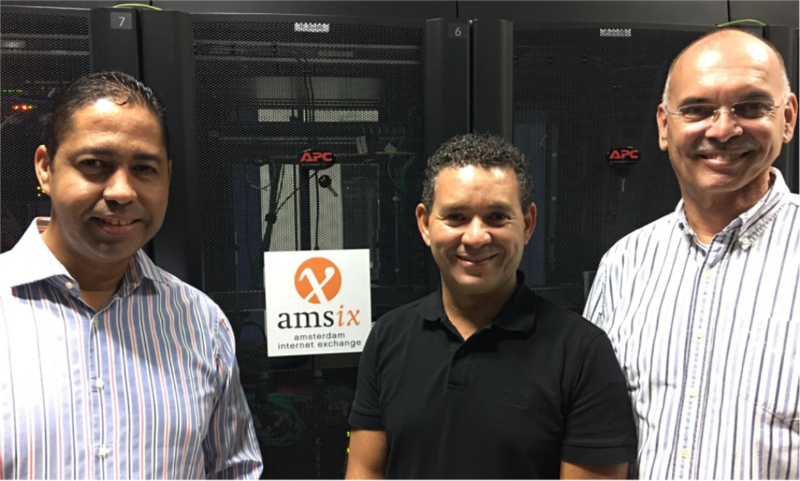 AMS-IX announced today that it has expanded its Caribbean Internet Exchange to a second data center in Curacao. 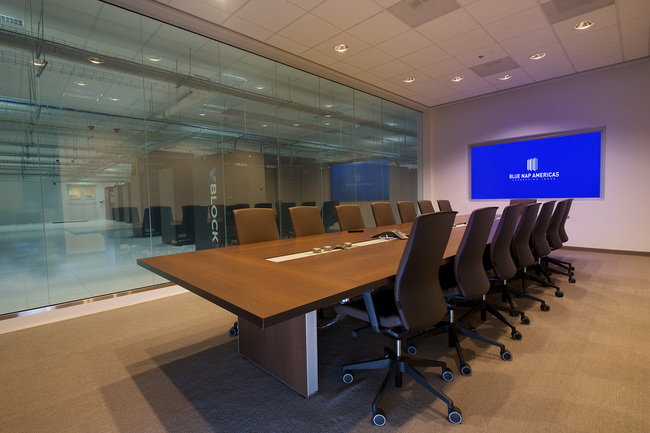 Customers of the Blue NAP Americas can now connect directly to the IXP. Curaçao is a small island in the Southern Caribbean and without a doubt a niche Interconnection market, but nonetheless networks in Curaçao now have a 2nd option to join the Internet Exchange. 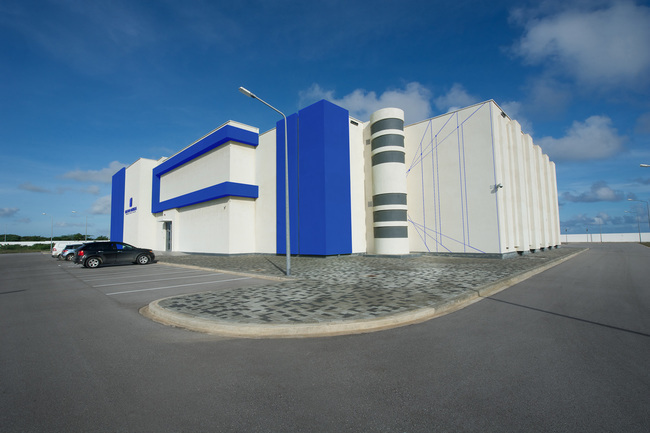 March 25, 2019 - We are proud to announce that AMS-IX Caribbean is expanding into Blue NAP Americas (BNA) data centre in Willemstad, Curaçao. 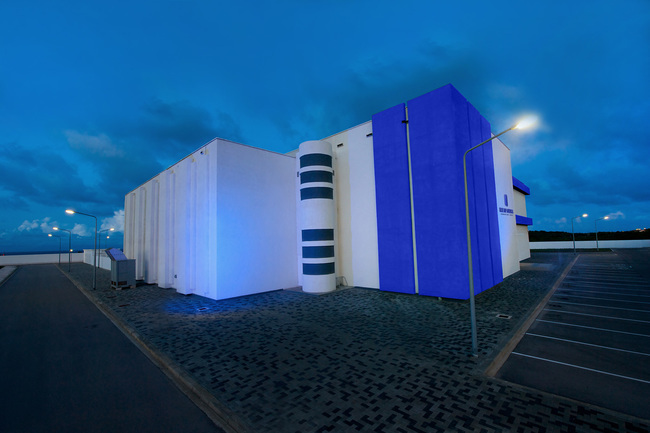 The Blue NAP Americas data centre will become the second AMS-IX Point-of-Presence (POP) in the Caribbean region next to the E-Commerce Park (ECP) data centre where AMS-IX Caribbean is present since 2008.